Since winning at Flickerfest earlier this year, short film sensation 'dik' is now poised for industry recognition after being nominated for Best Short Film at the 2011 Jameson IF Awards in Sydney on Wednesday 16th November, 2011. The whip smart and blatantly funny short film is about a 6 year old boy who brings home a piece of school work that provokes his parents to question his sexual orientation, and their own. The film has captured the hearts of the Australian public and has proven itself to be a smash hit on the International circuit also. Secured two Awards at Aspen (the Audience Recognition Award plus Best Short Comedy – an Oscar qualifying award) and was runner up at the Manhattan Short Film Festval. When not working on his first feature film project or regularly appearing in the new Channel 7 series, 'Wild Boys', Stollery is rehearsing alongside Cate Blanchett in the highly anticipated STC production of 'Gross und Klein'. While Grace is currently producing the Flickerfest Trailer for 2012 and a music video for the Hill Top Hoods directed by Nash Egerton. Both Stollery and Grace are thrilled with the success of DIK and eagerly await the IF Awards in November. 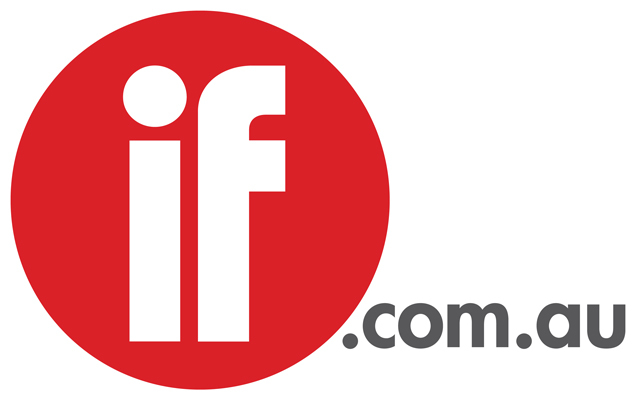 "The IF awards are the greatest indicator of how an Australian audience has actually responded to the short film. To be considered one of the top three is a great thrill. The success of our film in the US has been an amazing but it especially satisfying to be recognised by our audience here at home."